Following months of consideration, Senate and House legislators have determined that HRSA will need to manage with its current resources before it is granted additional authority over the 340B Drug Discount Program. In a recent letter, Republicans and Democrats from the Senate Health Committee and House Energy and Commerce Committee expressed their concerns that HRSA is not maximizing its current authority. Historically, the 340B program has been controversial and divided Republicans and Democrats but the recent letter demonstrated a bipartisan effort after years of increased lobbying from hospitals and the pharmaceutical industry. 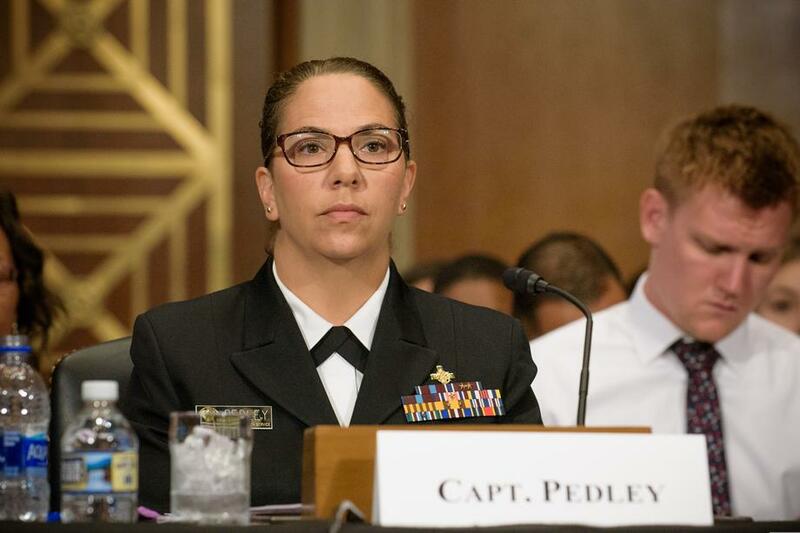 Lawmakers came to their decision after a series of hearings held by the Senate Health Committee that included testimony from Captain Pedley, HHS Office of Inspector General, and the hospital and drug industry.